Prepare Your Volkswagen for Spring with Downtown Volkswagen! It’s hard to believe but spring is just around the corner! The birds are coming back from their winter hideaways, the flowers will soon be blooming, and at long last the grass will be green again! But grass and birds aren’t the only things that need to prepare before spring arrives – your Volkswagen does too! That’s why Downtown Volkswagen Thunder Bay is here with 5 hot tips to make sure that your VW is ready for that lovely spring sunshine. First thing’s first, it’s time to wash away the dirt and grime of winter! 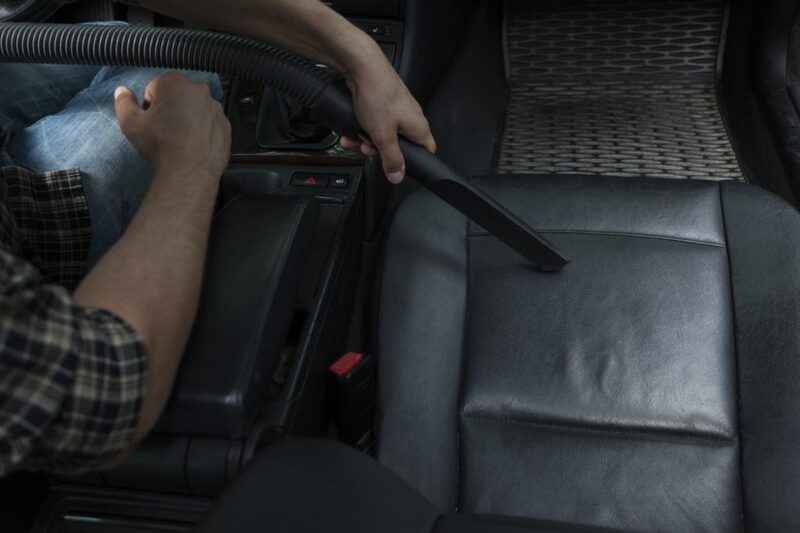 Give your Volkswagen a good spring cleaning by carefully cleaning it inside and out. Scrub the outside, vacuum those carpets, Windex those windows, and polish those wheels! Not only will this make your car, truck, or SUV look new again, but it will also make it last longer as you’re washing away salt and slush that can corrode your vehicle and take years off its lifespan. 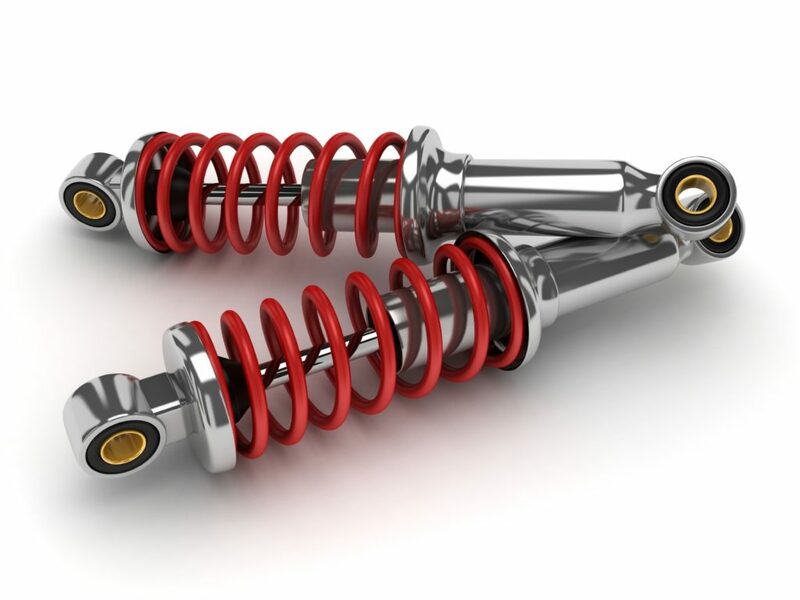 Now that you’ve been bumping around the rough roads of Thunder Bay and the surrounding area all winter, it’s time to set your suspension straight again! By getting an alignment your Volkswagen will ride more comfortably, stop shorter, steer better, and put less wear on its tires. Only our Service Department has all the tools and know-how to set your Volkswagen’s alignment back to its original settings, so Book an Appointment today! As explained in our Tire Information guide, once the outside temperatures start to increase your winter tires start losing their grip. So now that the great outdoors are finally starting to warm up, it’s time to start thinking about swapping your winter tires for a set of 3-season or summer rubber. And if you need to purchase new tires, keep an eye on our Tire Specials to pick yourself up a set of rubber for cheap! Now that spring is on the way, it’s time to get rid of that junk in your trunk! That bottle of winter antifreeze, the power cord for your block heater, those winter floor mats – you don’t need that stuff anymore! Putting that stuff away will not only help you reduce the clutter inside your vehicle, but its been proven that reducing your VW’s weight can improve its fuel economy! Your engine works a lot harder in the winter, what with the freezing cold and harsh starts. After all that hard work, it’s time to return the favour by getting your oil changed! Oil is the lifeblood of your Volkswagen, so keeping it clean will ensure that your vehicle runs smoothly all year long. Take your VW in to the experts in our Service Department to ensure your car receives the very best service in all of Thunder Bay! So those were our tips for getting your Volkswagen ready for spring! What did you think? Is your VW ready for spring? Let us know on our Facebook or our Testimonials page.